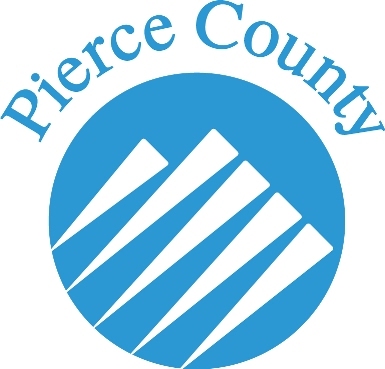 The Pierce County Arts Commission supports arts activities in Pierce County through its Small Grant program. The Commission works with a limited budget to assist projects that provide arts education, programming, or experiences for youth or to economically challenged areas within the County that are under-served by arts and cultural activities. Download the 2015 application which must be returned by December 17, 2014. To download the application, click here to visit the website.